There are many things to be thankful for every single day, and a lot of people say it aloud, yet a few significant others write it down on paper. Could it be that they’re too shy or too busy to say it? I don’t think so. It’s more like they want to give deeper appreciation on a relationship you’ve shared or your presence that have blessed them. 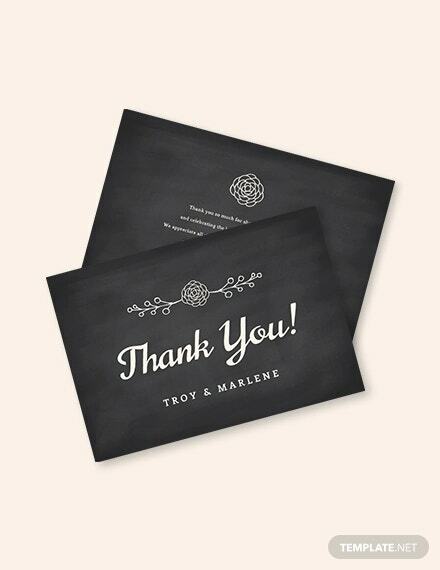 Give your guests something they can treasure for a lifetime with our chalkboard thank-you cards that make a fine addition to your event giveaways. 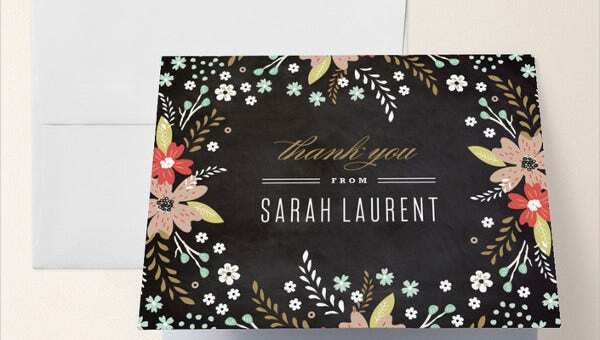 Say your thank yous in an instant with ready, printable templates that will ignite each of your guests day.You may also see Card Templates. Chalkboard designs are used all over the world. Chalkboards were no more than writing tablets used by Indians in the eleventh century. They were handy slates with a wooden frame that were used by students as notebooks and later developed into a gigantic rectangular frame sticked to the wall, thanks to headmaster and geographer James Pillans. 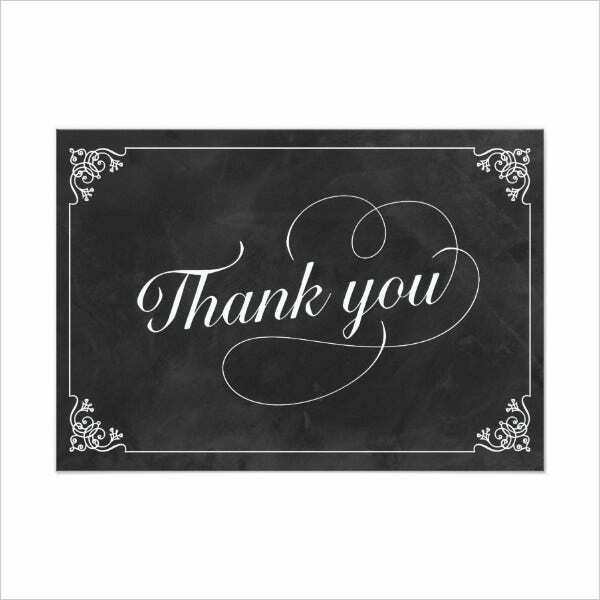 Saying “thank you” has already been a routine to some, but trust me, it’s so much better to write it down on a card because they can see your effort and sincerity through the card that you’ve given. Most people also pertain to visual senses, and that’s the reason why they’ll feel more appreciated when the receive a card. Salutations. 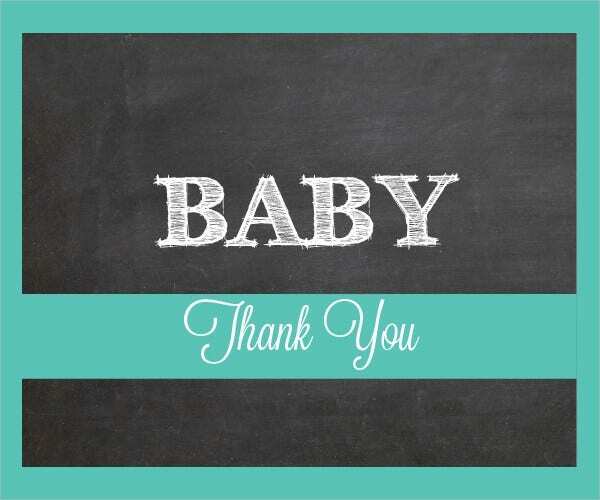 Your salutations can begin with “dear”, “hi”, or “to my beloved” with the recipient’s name, and a title for a more formal tone. A genuine expression of gratification. 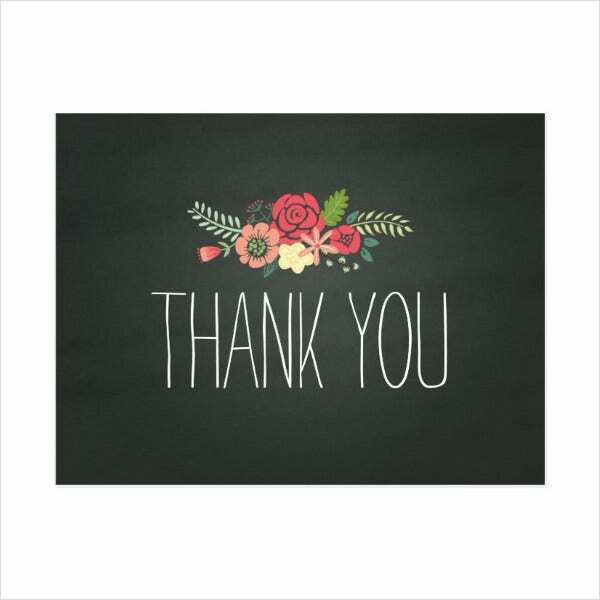 Short words of gratitude can go a long way, and you can start yours by telling how happy you are that they came to celebrate a special day with you. A note cherishing they’re presence or gifts to the party. Mention a specific gift they’ve sent or a date that they’ve attended, and sure enough, you’ll get a thumbs up. A final appreciation. Thank them once again and let them savor your good thoughts toward them. 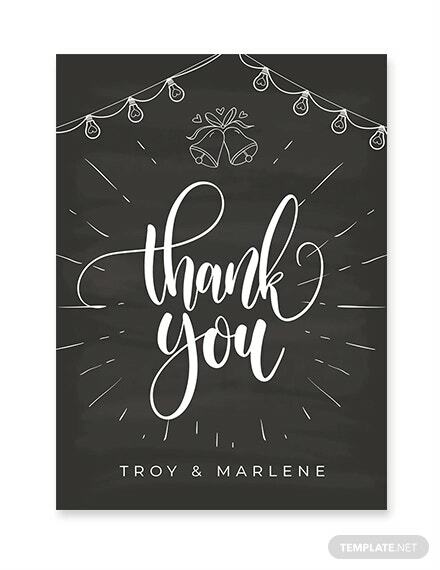 Before a couple or the wedding coordinator goes on a vacation, it’s important to send wedding thank-you cards to everyone who participated. 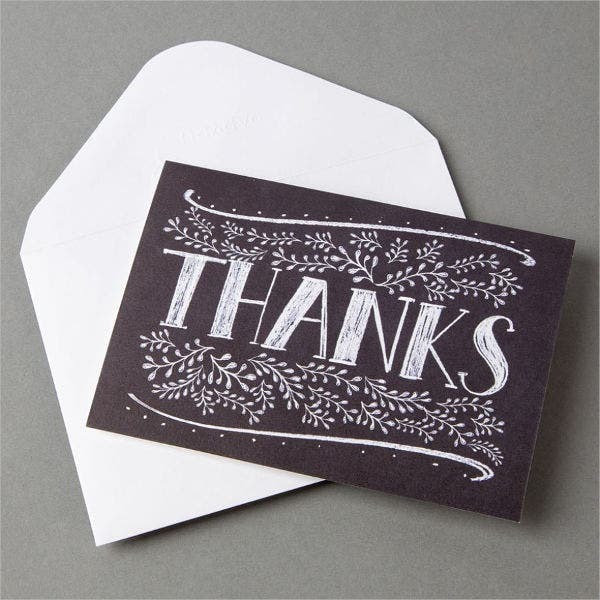 If you want a twist to your thank you cards, you can use William Shakespeare’s language of saying thank you. 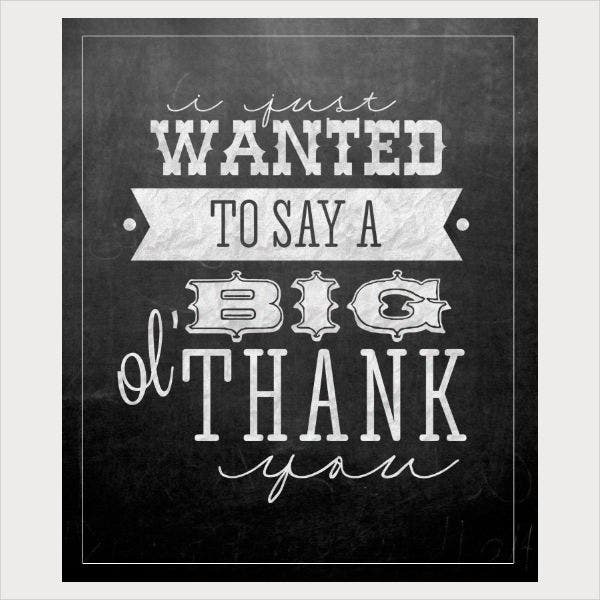 I thank you for your voices, thank you! Your most sweet voices! Now you have left your voices, I have no further with you. I thank you all and here dismiss you all, and to the love and favor of my country commit myself, my person, and the cause. 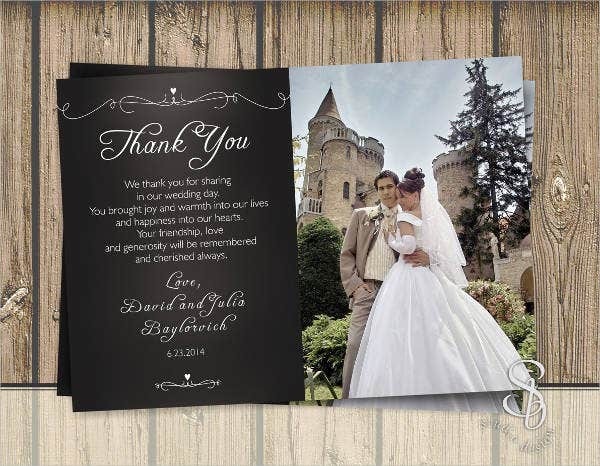 Discover more beautiful thank-you card templates by viewing the articles on our Web page.